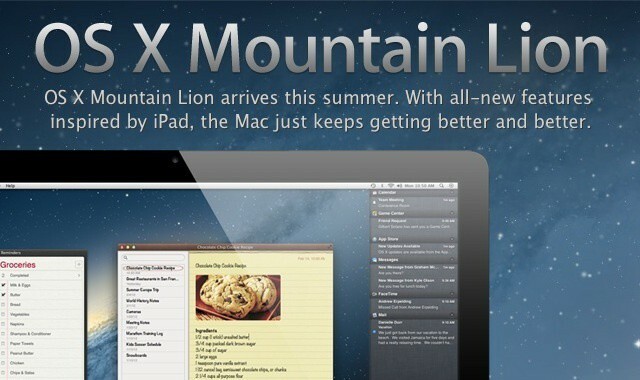 If you’re as excited as I am about OS X Mountain Lion, you’ll want to check this video out. Since only developers have access to the Mountain Lion beta at this point, I put together this quick video for all of Cult Of Mac’s great readers detailing 30 of the best new features of Mountain Lion, all jam packed into just two minutes. Check out the video after the break. This isn’t a complete list of features, so if you found any more that I didn’t list, leave them in the comments.